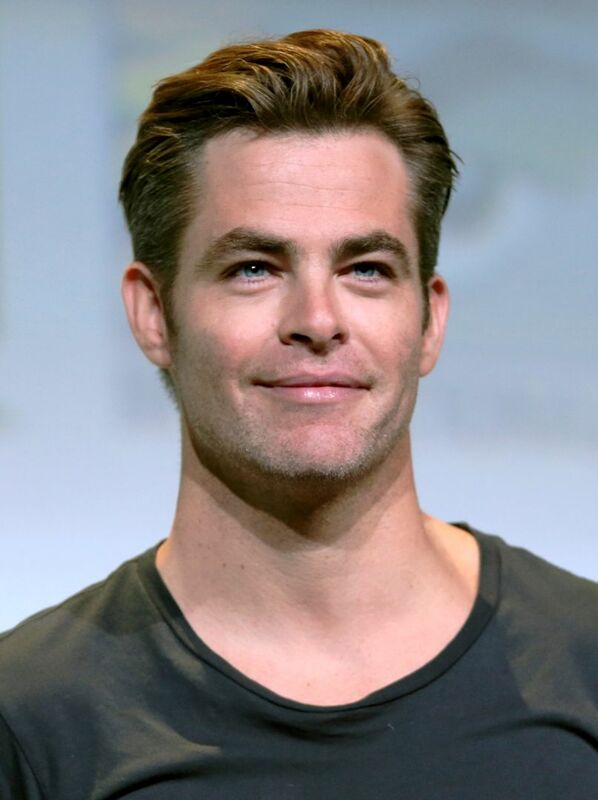 Christopher Whitelaw "Chris" Pine (born August 26, 1980) is an American actor. 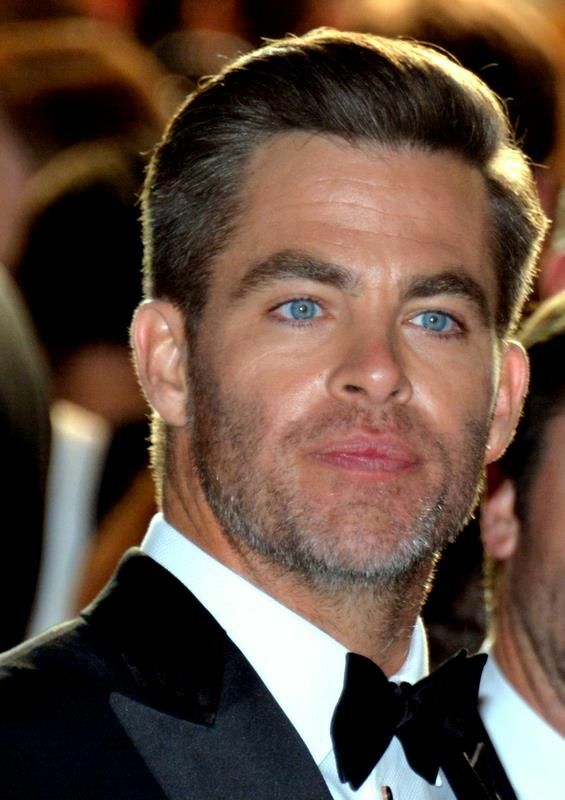 He is known for his role as James T. Kirk in Star Trek (2009), Star Trek Into Darkness (2013), and Star Trek Beyond (2016). 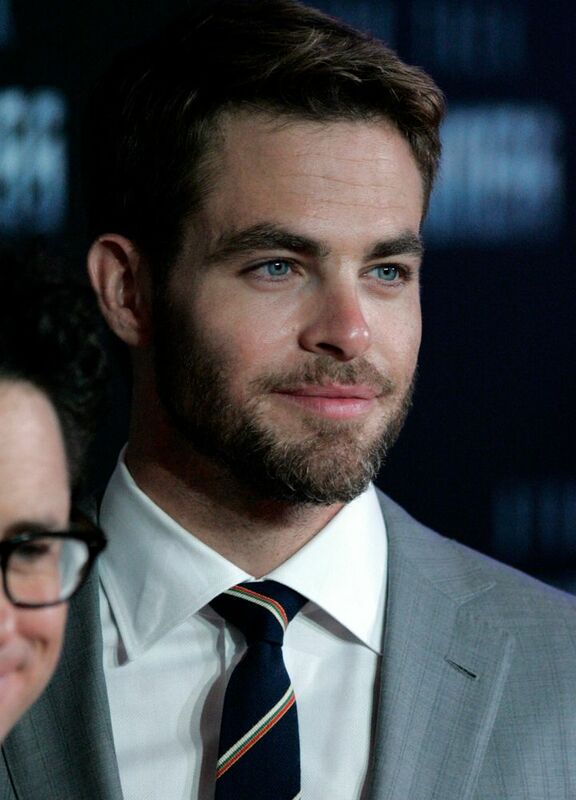 He also appeared in the films The Princess Diaries 2: Royal Engagement (2004), Just My Luck (2006), Smokin' Aces (2007), Bottle Shock (2008), Unstoppable (2010), This Means War (2012), Rise of the Guardians (2012), Horrible Bosses 2 (2014), Jack Ryan: Shadow Recruit (2014), Into the Woods (2014), Z for Zachariah (2015), The Finest Hours (2016), and Hell or High Water (2016). Read more on Wikipedia.